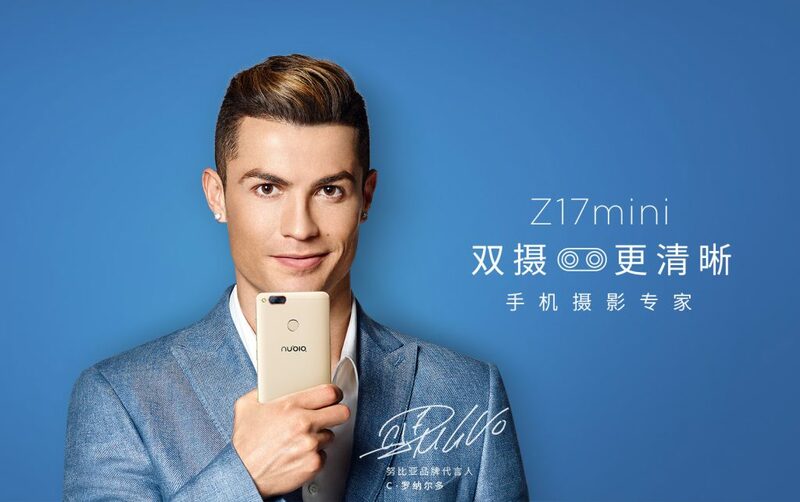 The ZTE Nubia Z17 mini packs some impressive specifications as it's endorsed by Christiano Ronaldo, Portuguese and Real Madrid FC SuperStar. The phone features dual 13-megapixel cameras at the back - one monochrome and another color sensor. Also the front camera is an even impressive 16MP snapper with a bright f/2.0 lens and an 80-degre wide field of view. What a powerful camera combination! Am sure picture freaks will like this device. The Nubia Z17 Mini runs Android 6.0.1 Marshmallow version and it's powered by Octa-core Qualcomm MSM8976 Snapdragon 652 chipset (Standard edition) alongside Qualcomm MSM8976 Pro Snapdragon 653 chip (High edition). It comes in two variants - the model with a Snapdragon 652 chip uses 4GB RAM while the version with Snapdragon 653 chip uses 6GB RAM. Meanwhile, both versions uses 64GB of internal space that can be expanded through a microSD card slot. The phone's display size is 5.2-inches at resolution 1920x1080px (424ppi) LTPS panel with a slight 2.5D curve to the glass and 1500:1 contrast and protected by Corning Gorilla Glass. The phone is also called ZTE nubia Z12 mini. GLONASS, BDS, NFC and much more which are listed in the full specifications below. The phones price is cool coupled with its amazing specs. Nice phone from ZTE just like the ZTE nubia m2, they both pack nice specs. Those asking for very high battery mAh, I'd like you to know that modern android versions are battery efficient plus the processors used too are battery efficient. ZTE Nubia Z17 Mini comes with Android 6.0.1 (Marshmallow)(https://www.buymobile.com.bd/zte-nubia-z17-mini ). It has 13 Mpxl rear camera and 16 Mpxl front camera. OPPO’s cutting edge selfie centric smartphone is one in every of its largest handsets and it’s Oppo F3 Plus (http://www.oppo.com/bd/about-us/press/ ) was officially announced. It’s were given a big display and effective specification however the predominant appeal is its dual the front facing camera. Another Brand HTC’s (http://www.htc.com/in/ ) new phones are also good design and features are good. Micromax Bolt Mega Q397 is the latest phone of micromax. This phone comes with awesome look and outstanding performance. Micromax Bolt Mega Q397 (http://www.mobileblog24.com/compare-mobiles-prices/ ) comes with 5 inch display. 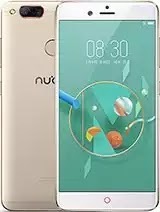 On the other hand Asus, Huawei, Lenovo, Nokia (https://www.nokia.com/en_int/phones/all-phones ), ZTE, Alcatel All brands come with great feature and nice looking smartphone.